Popular singer Udit Narayan’s son Aditya Narayan was arrested by the Versova Police in Mumbai for allegedly hitting an auto-rickshaw while he was driving his Mercedes Benz car on March 12, 2018. Aditya was reportedly taking a U-turn and failed to judge the traffic and hit the auto-rickshaw which had a senior citizen driver and a 32 year old lady passenger. The incident happened in front of the Indralok building at Andheri West at 12:30 pm and Aditya too sustained a minor injury on his hand. An officer from Versova Police station said, “He misjudged while taking a U-turn and hit the auto-rickshaw from behind with his car, injuring the driver and a woman passenger”. The injured have been identified as 64 year old Rajkumar Palekar and Surekha Shivekara 32 year old passenger. Reports said that Narayan had himself taken to injured to the Kokilaben Dhirubhai Ambani Hospital. The officer added that it did not seem like a drink and drive but are waiting for the medical reports. The injuries are reportedly serious and are being treated at the hospital. The singer did not try to escape from the spot and took the injured to the hospital. 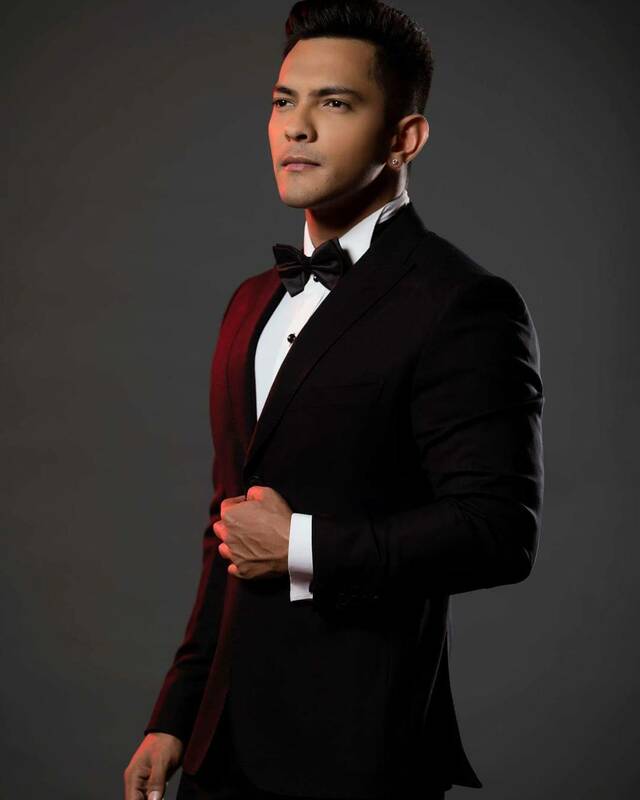 Case has been registered against Aditya Narayan for rash driving and punishment for causing grievous hurt under the sections of Motor Vehicles Act of the Indian Penal Code.